The criminal case against Mehman Huseynov has been terminated, Trend reports referring to to the press service of the Prosecutor General of Azerbaijan on Jan. 22. A group of human rights defenders, as well as Mehman Huseynov, who is serving a sentence in correctional institution No. 14, had appealed to the head of state to ensure an objective investigation conducted against Huseynov. Azerbaijani President Ilham Aliyev, for whom the principles of justice and humanism are always a priority, took the appeals into account and gave recommendations to the General Prosecutor’s Office to conduct an objective investigation of the criminal case, to take all necessary measures provided by law to make a fair and humane decision. In accordance with the recommendations of the president, the Prosecutor General gave relevant instructions to the investigating body in connection with the criminal case against Mehman Huseynov. Considering that Mehman Huseynov is young, was not brought to disciplinary responsibility during the period of serving the sentence, and also that he has an elderly, widowed father who needs care, that the crime he committed is not considered serious, and that his acts and personality currently do not pose a danger to society, the investigating authority discontinued the criminal proceedings against him. Presently, Huseynov is not on a hunger strike, his detention conditions are normal and he has no complaints and demands in this regard. 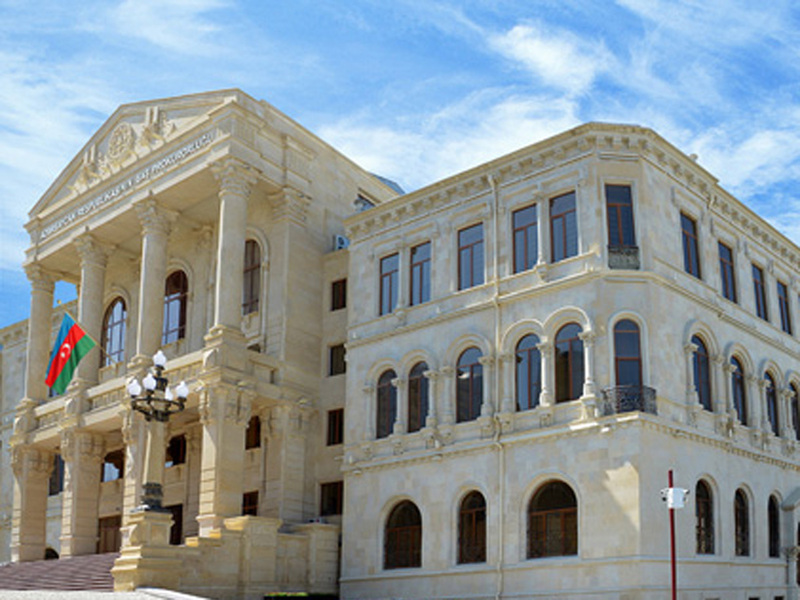 The Prosecutor General’s Office of Azerbaijan warns those who, for the sake of personal interests and political goals, are trying to create an artificial fuss around Mehman Huseynov, as well as the media spreading false information about him, that any illegal actions aimed at violating stability and tranquility in the country will resolutely be stopped within the framework of the law.